(Train Wreck) 13 tracks (60:13) with 8 page booklet. 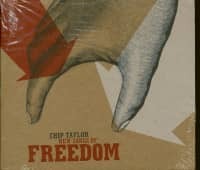 Chip Taylor is an American singer-songwriter, best known perhaps for writing "Wild Thing" which was a huge hit for the Troggs a long time ago. 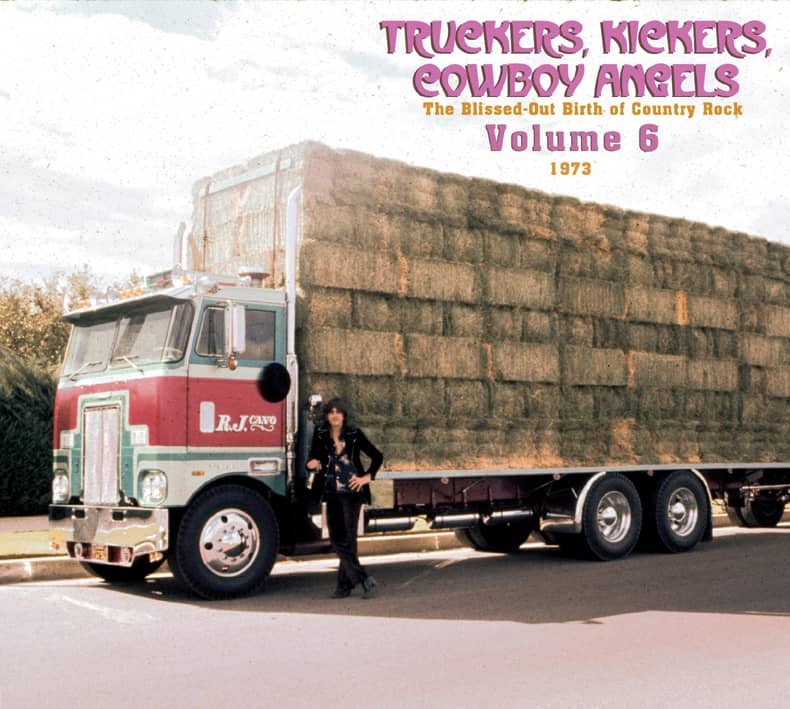 He's also written "Angel of the Morning," "Any Way That You Want Me," "Try (Just a Little Bit Harder)" and many rock and country songs that were hits for the Troggs, Hollies, Waylon Jennings, Anne Murray and more. 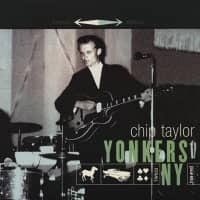 After some fine but underappreciated '70s country troubadour albums, Taylor spent more than a few disgruntled years away from the music biz, choosing to return via Gadfly, a small label in Vermont, in 1996 with Hit Man. 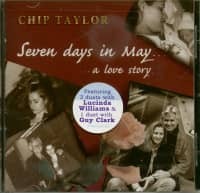 Chip's real last name is Voigt - the actor Jon Voigt is his brother. This album is in the traditional singer/songwriter style with duets with Lucinda Williams and Guy Clark. Garth Hudson, on keyboards and accordion, and Rick Danko, on backing vocals, are present on several tracks. 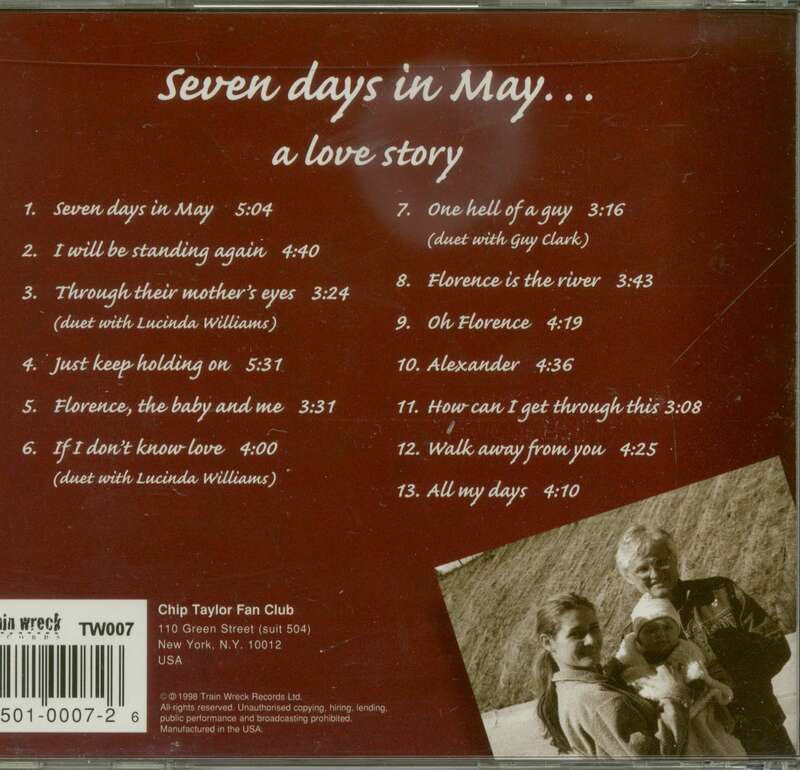 Customer evaluation for "Seven Days In May - A Love Story (CD)"